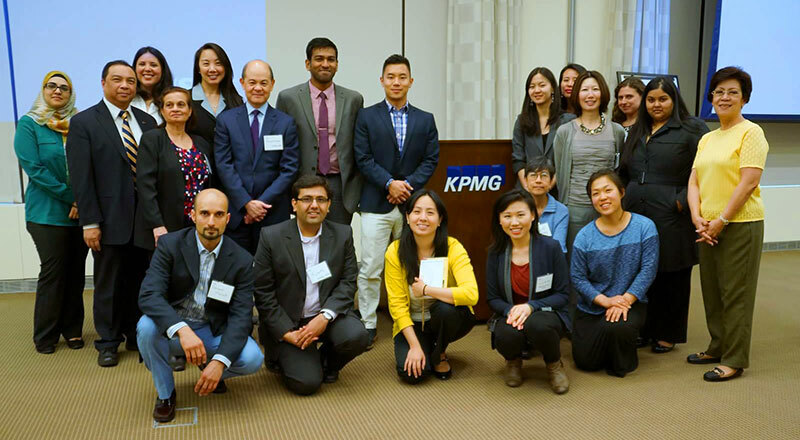 The Asian Pacific Islander Network (APIN) at KPMG will be hosting the Asian American Federation and some of its member agencies at their NYC headquarters on Friday, May 2, 2014 in celebration of Asian American Pacific Heritage Month. By introducing various Asian nonprofits and community needs to the APIN network, the Federation hopes to promote volunteerism, encourage philanthropy and inspire young professionals to ‘give back’ within their communities. They will also learn about personal volunteer experiences, including what it’s like to sit on a nonprofit board and how that can help develop one’s leadership skills and networking possibilities. APIN was developed to engage the firm's Asian Pacific Islander professionals in career development opportunities and cultural events. APIN also helps raise diversity awareness and inclusiveness focusing on promoting the culture of individuals of Asian Pacific heritage.